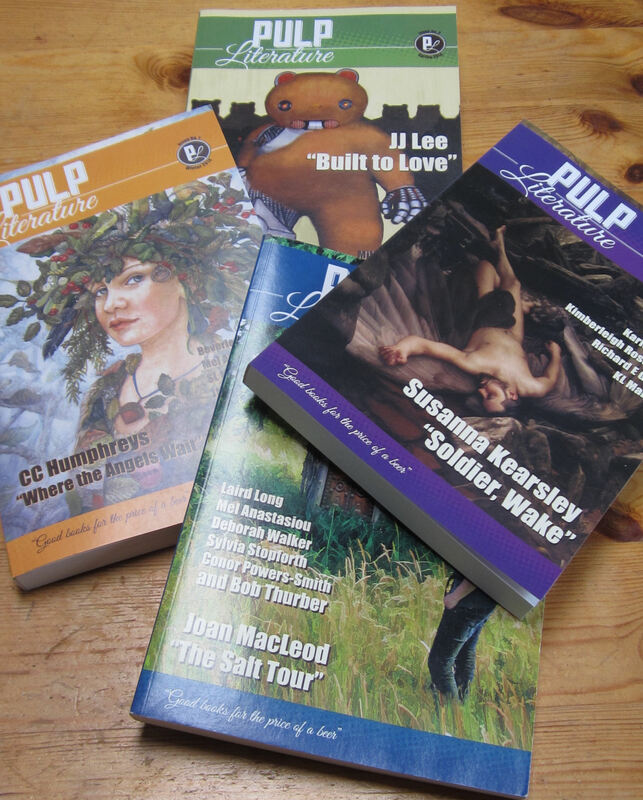 To celebrate the launch of issue 4 we are offering a special on the complete set of Pulp Literature Year 1! Normally back issues are $15, but between now and October 1st you can get the first four print issues of Pulp for only $35. *Shipping is free within Canada. $12 for USA, $24 overseas.